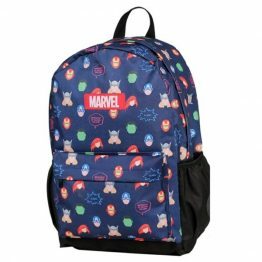 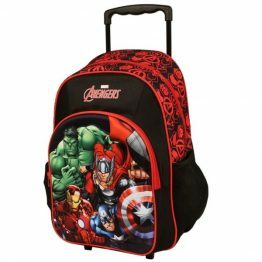 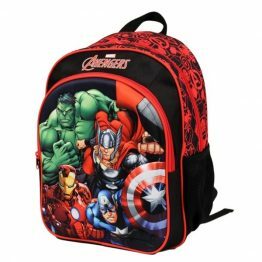 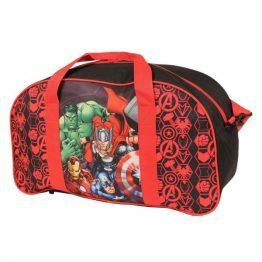 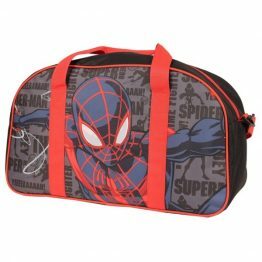 Get ready for school holidays or weekends away with this Marvel Avengers Hard Shell 24 Inch Suitcase. 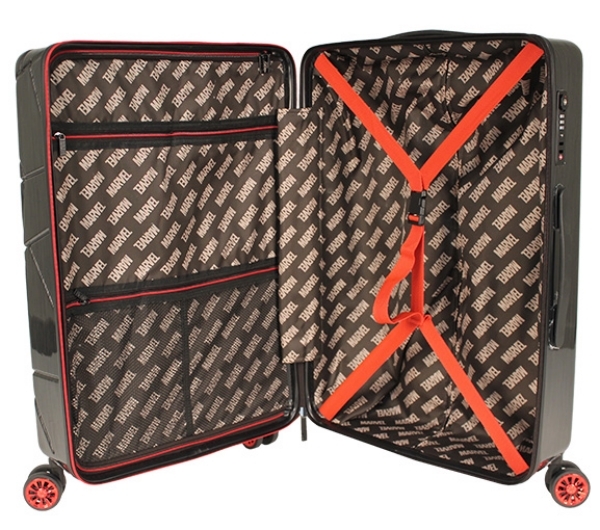 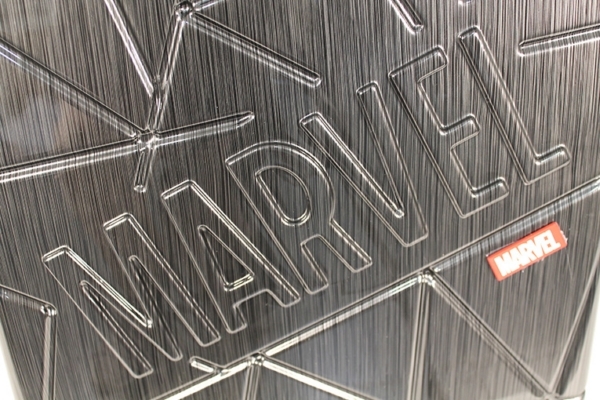 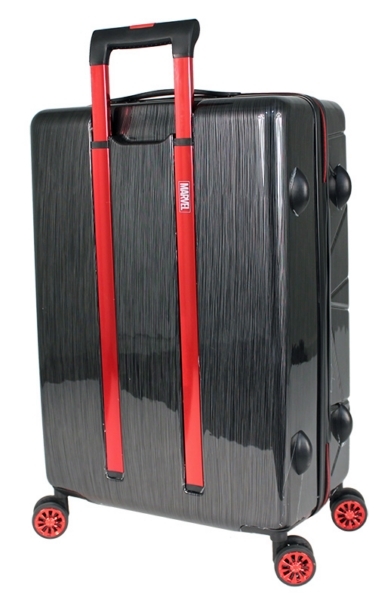 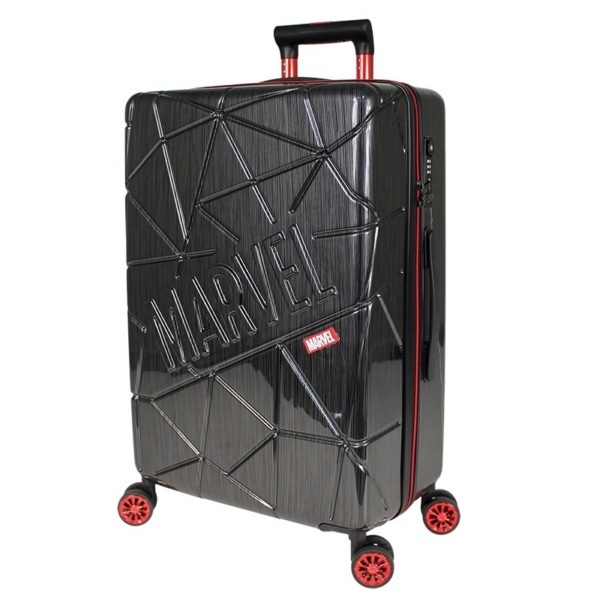 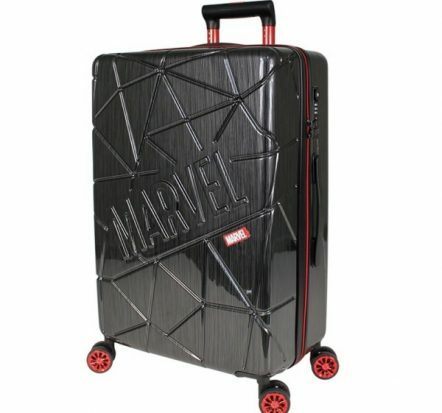 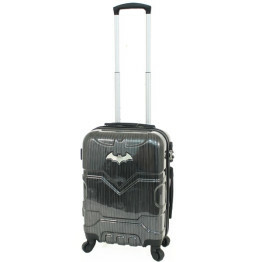 A fantastic piece of luggage for any Avengers fan … big or small ! 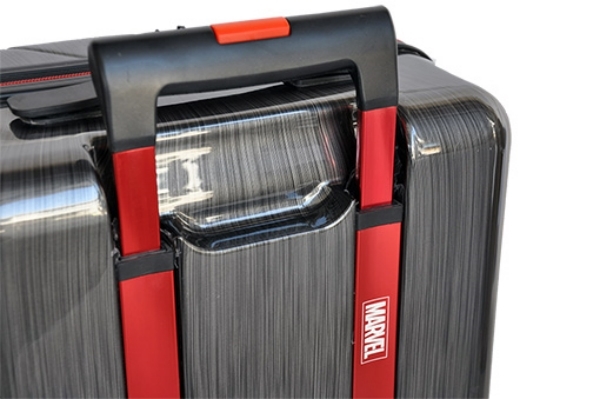 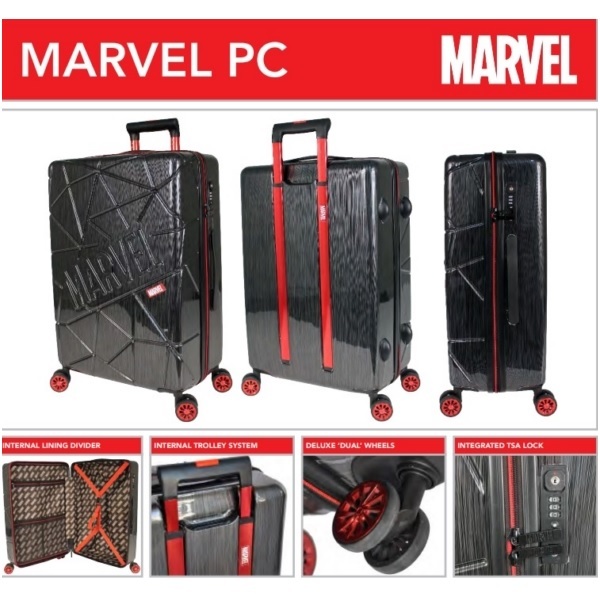 The Marvel Avengers Hard Shell 24 Inch Suitcase has all the features expected of today’s travellers, including expanders, deluxe wheels, TSA lock and its lightweight and durable ABS shell.